The MTN BOX | Think Inside The Box. MTN BOX® cases represent the perfect combination of strength and versatility. These road cases are designed to keep your valuable assets protected during storage and transportation. Our unique insert system gives you the ultimate freedom to partition, organize, and pack your case to your exact specifications. This is the last road case you will need to invest in. Period. Please select the type of MTN BOX® you would like to learn more about below. 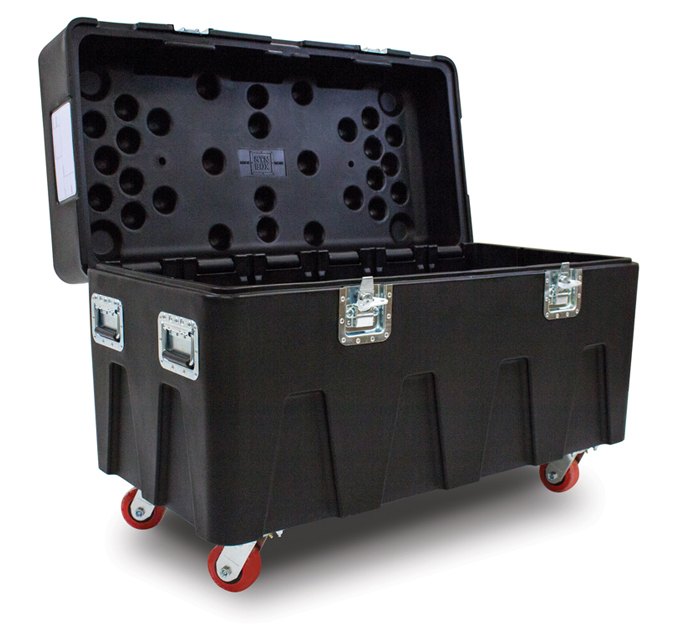 The MTN BOX®: Spektrum Series is our flagship road case design. These cases have been created to cater directly to the entertainment industry, but are also the perfect storage solution for other applications beyond entertainment production. Our wide assortment of custom inserts pave the way to an entire spectrum of configurations and possibilities. Learn more about our MTN BOX®: Spektrum Series below. 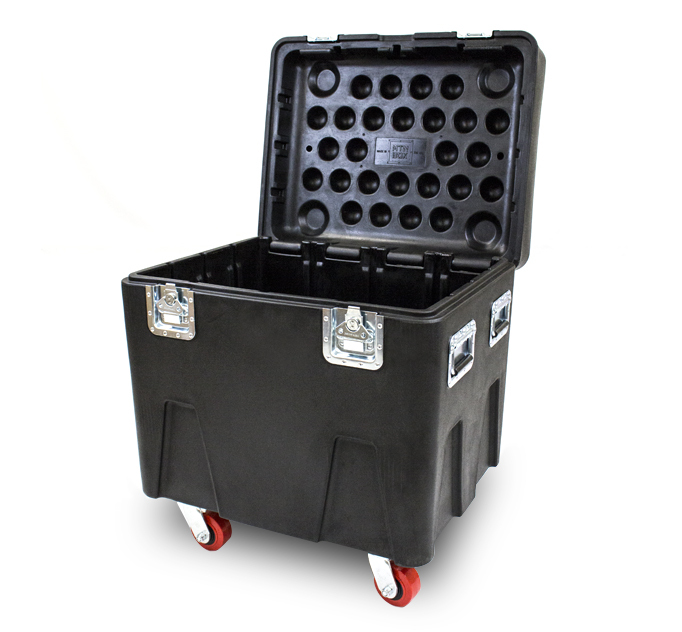 Our original MTN BOX® design—this rotationally molded road case is proven to protect your gear. A customizable interior allows for limitless configurations, making this not only reliable, but extremely versatile. See what makes the MTN BOX®: Spektrum Series LG stand out from the crowd, and click below to read more. For smaller packs, our newest MTN BOX® model features all of the same characteristics of our original design, but in a compact size. This road case can handle all of your transportation needs, and the smaller size means that it is ideal for various size truck packs. Constructed of a super tough polyethylene resin, the MTN BOX® is resistant to chemicals, heat, dust and moisture. Heavy duty hardware and a recessed steel frame reinforce the case’s construction—this case is tough! Customize these cases to fit your needs. Integrated channels and a variety of partition inserts allow you to organize the interior of your case to accommodate chain hoists, rigging, tools, etc. The possibilities are endless. The MTN BOX® was designed by industry professionals with the experience needed to develop the perfect case. Our MTN BOX® designs rethink the capability of the ordinary road case and deliver a product that exceeds current industry standards. 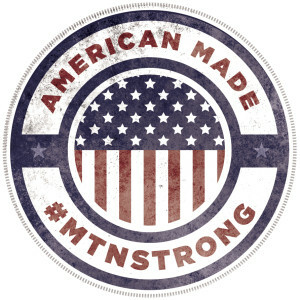 Our MTN BOX® products are proudly Made in America. We value domestic goods, and believe that the best quality products are constructed right here in America. We’ve worked hard to create road cases that go beyond the traditional ATA case, and our manufacturing is all done right here in the USA—your satisfaction and our product quality are our top priorities. To be #MTNSTRONG is more than just hashtag. It’s a way of life.